Mobil Asia Pacific Pte. 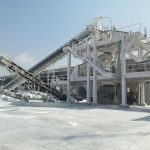 Ltd.
IHI Ishikawajima Harima Heavy Industries Complex Ltd.
Additionally, the company also successfully completed various overseas projects under a joint venture with a Saudi company. 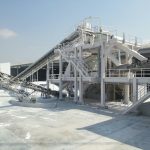 In the early 2000’s – with rapid changes in the country’s economical as well as political situation – the company saw the need to diversify its operations into other areas. 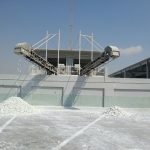 Having worked in great detail with KW&SB, we recognized the immediate need for upgradation of metropolitan water filters, which use large amounts of silica sand-based filter media as its main component. 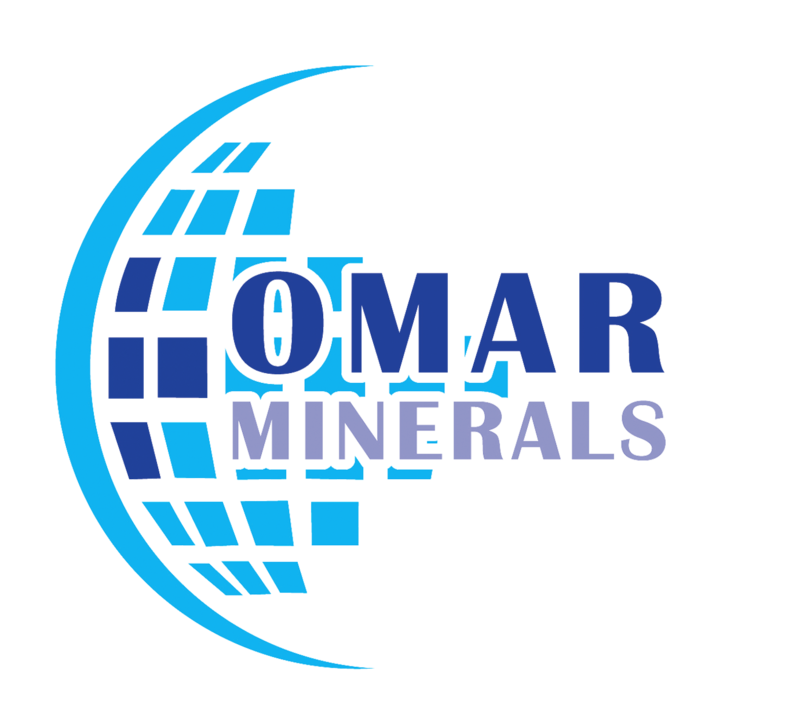 At the time there were no manufacturers of filter media in Pakistan and hence Omar Associates (pvt.) 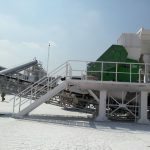 Ltd became the first company in Pakistan to set up an industrial level silica sand crushing, sieving and grading plant. Since then we have successfully supplied our silica sand to many local companies and exported large volumes abroad as well. 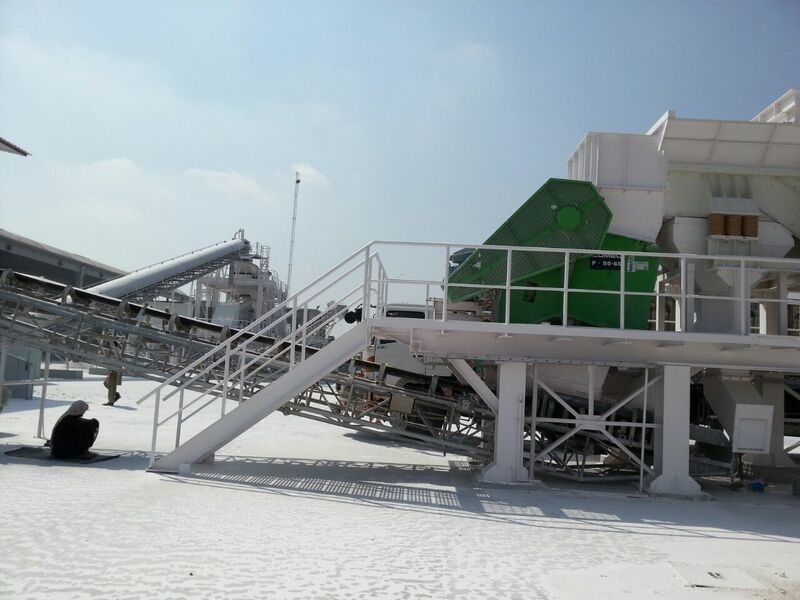 As we gradually became the market leader in the processing of filter sand, we have further branches out into production of specialty sands as well such as filtration sand, construction sand, golf course sand as well as sand for agrochemical uses. 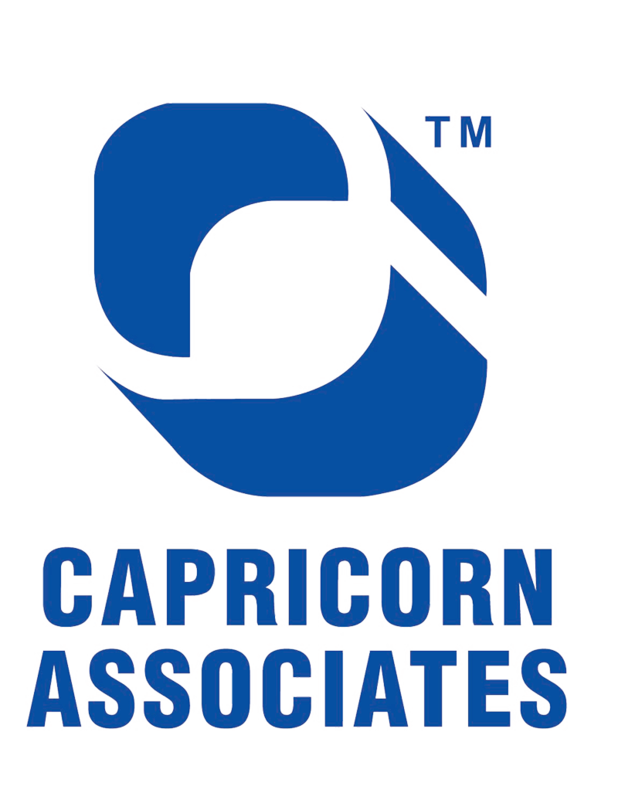 The roots of Capricorn Associates go back almost three decades when our directors Mr. Nadeem Omar and Mr. Asim Omar launched Pakistan’s first discount card and pioneered the “plastic card” revolution. The card was launched from Karachi in 1987 and was an immediate hit with the masses wherein they could enjoy flattering discounts across multiple product categories as well as services simply by flashing the “Capricorn’s Discount Card”. The company quickly expanded its vendor as well as member base and expanded to other cities of Pakistan. On the success of this venture, the company started its foray into the sporting world by setting up its own cricket club and team, which in itself grew in popularity within no time. 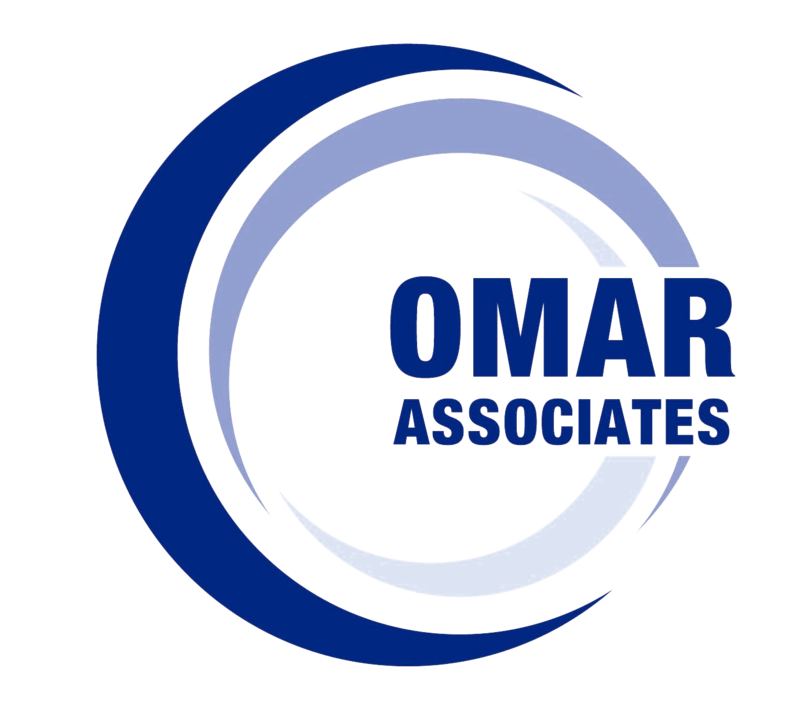 However, utilizing the strong brand presence of its parent company, Omar Associates (pvt.) Ltd., the company started its making rapid progress in the construction arena and also started business of renting of heavy construction vehicles. 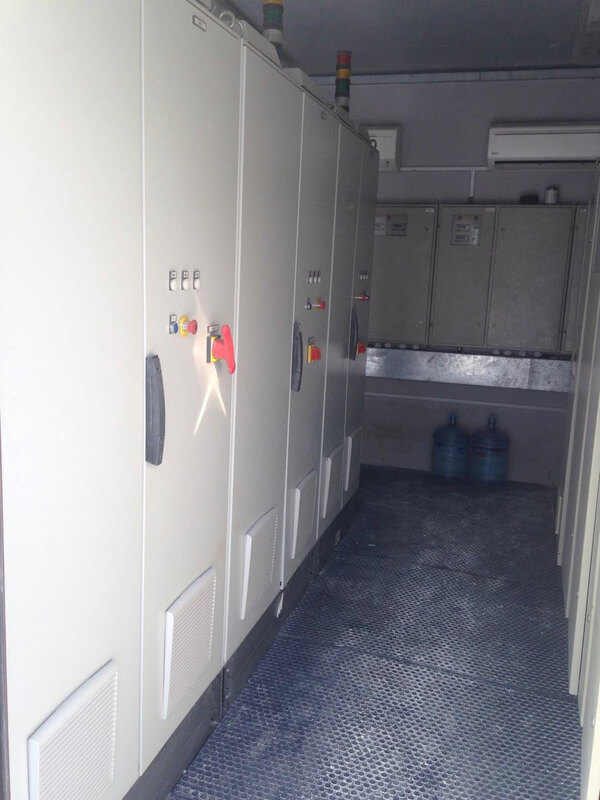 The company successfully worked with many foreign companies especially those responsible for setting up IPPs in Pakistan. 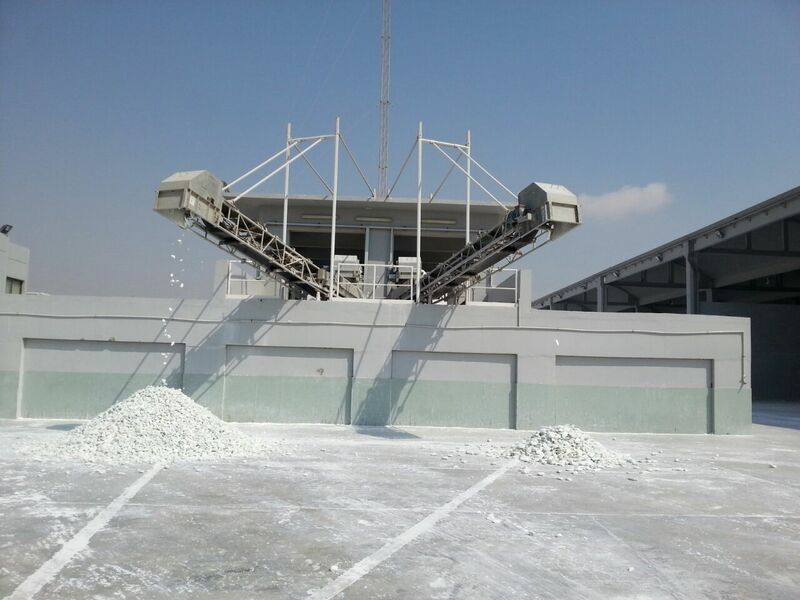 In the early part of 2000, the company further diversified into the field of Agrochemicals. Basing upon our parent company’s ability to produce graded silica sand, Capricorn Associates started formulation of granule-based pesticides. 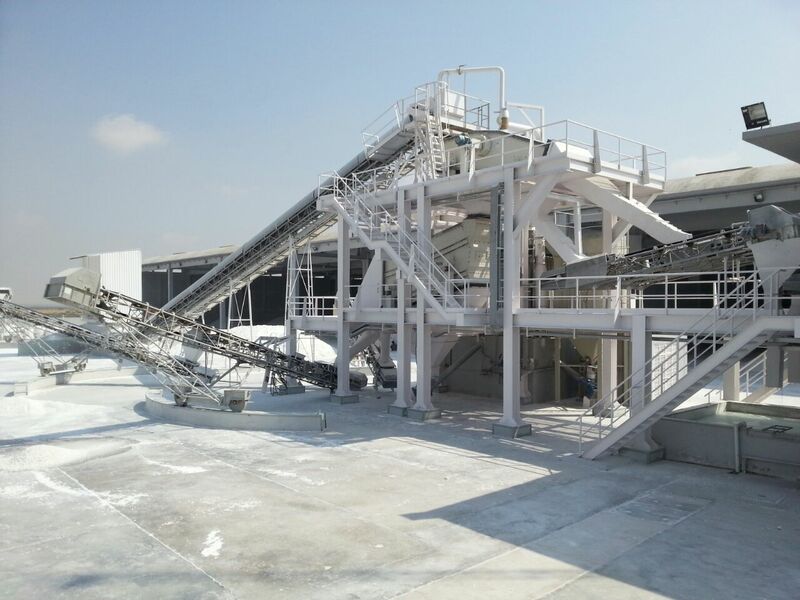 The uniform grade of the granules assured uniform coating of the material and as a result translated into more efficient usage and field distribution. The product was an instant hit and the company has since then built upon this very strong foundation and has successfully added new products to the portfolio including pesticides, herbicides and fungicides. As another novel innovation, we started production of organic fertilizers in 2010, which again was break-through product in Pakistan. Since then, OrganoPlus fertilizer stands as the leading organic fertilizer brand in Pakistan. 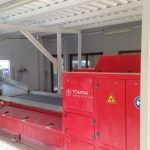 The company also imports and markets many other products in these segments. 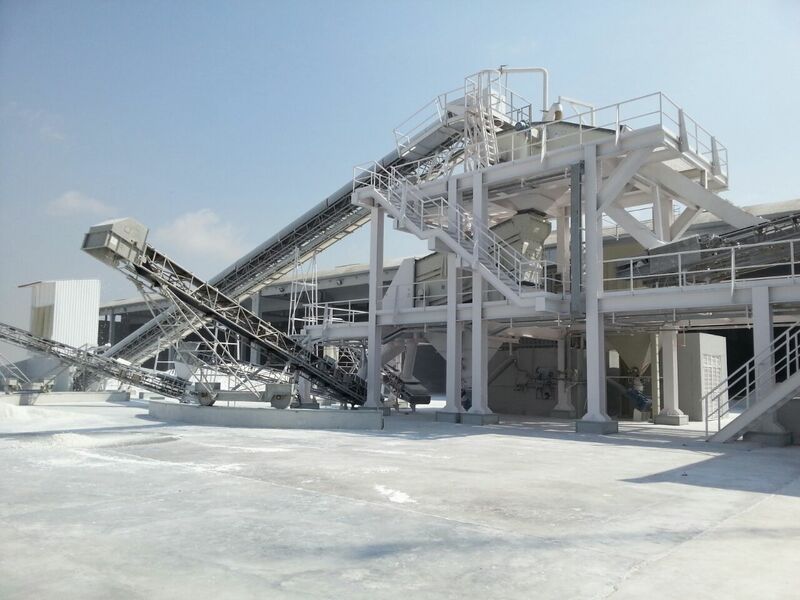 In 2016, the company further diversified into the ultrafine grinding and classification industry. 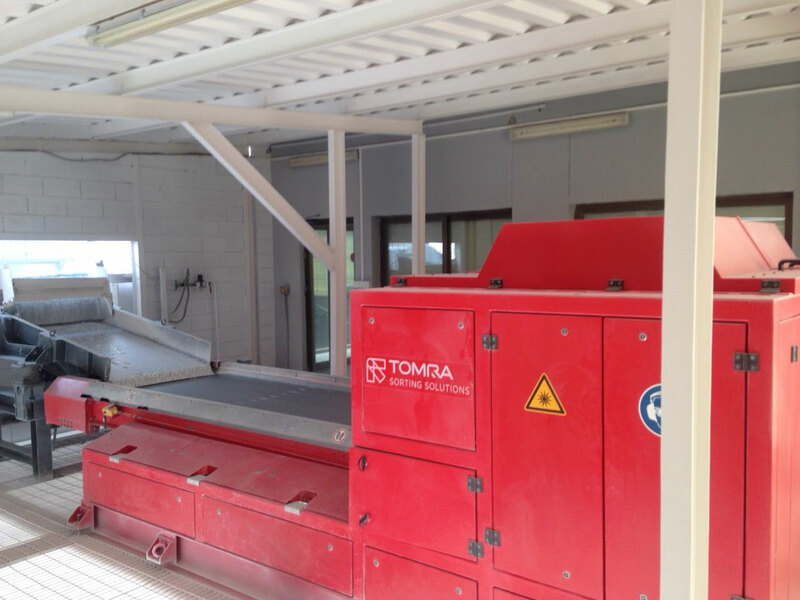 For this purpose we have set up an ultra-modern and fully automatic European plant primarily for grinding calcium carbonate down to sizes of 3 microns and below. 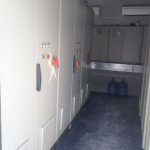 The plant also has a coating unit for catering to the demand for coated products and will cater to paints, plastic, paper, chemical, PVC, cables, adhesives, cosmetics and pharmaceutical industries.